It is for people who find it difficult to hold a book while reading. Book Holder by Pedder Johnson is designed for usage in bed or at a table in case of restricted or shaky hand movement. It is for people who find it difficult to hold a book while reading. It is easy to use, lightweight and portable. 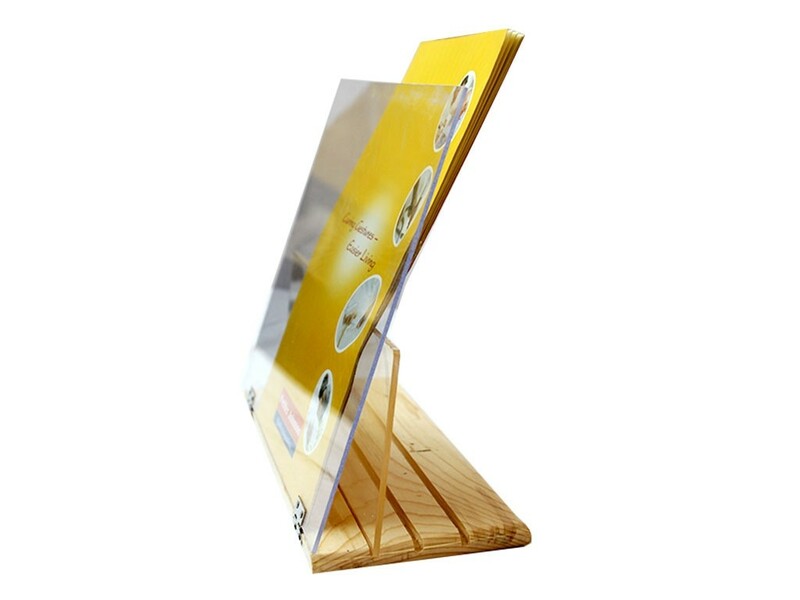 The Acrylic screen protects recipe books from stains while cooking.